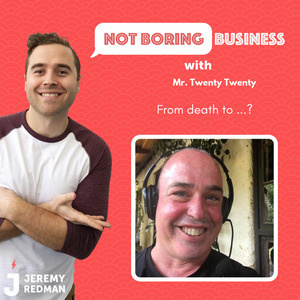 Twenty Twenty lives in Australia and was beat to death (he died for 15 min) and then started a path to spiritual entrepreneurship. 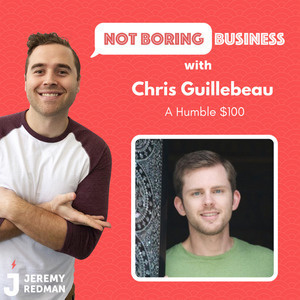 He gives me some advice on V/One about how to sell using my personality. Interesting to say the least. People need direction, but how much? What's the point where you say "okay, this is too much." You can only nurture people for so long... and you have to decide if it's even worth it in the first place. If someone isn't getting results, they're wasting my time and money. 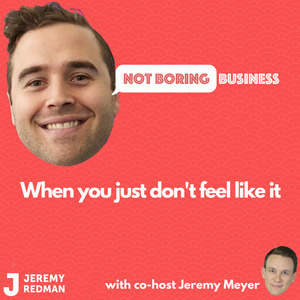 Jeremy squared takes on this age-old question in this new podcast. Stay tuned to find out more. 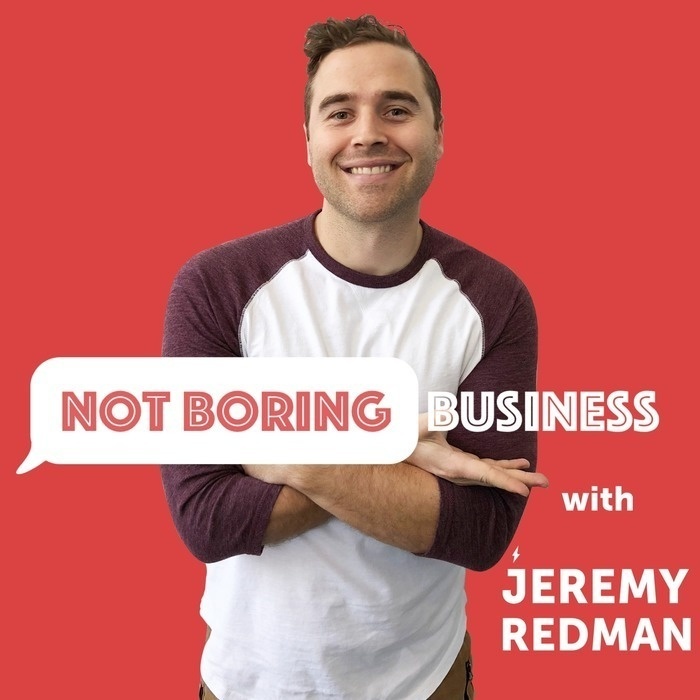 Michael talks about his own difficult journey to embracing entrepreneurship and his own podcast that he started in August 2013 (have a listen on https://solohour.com). 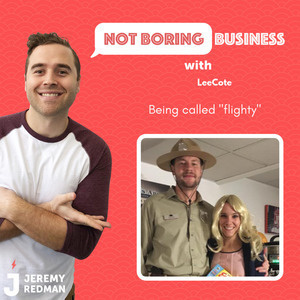 He has had over 9 MILLION downloads to date and growing. 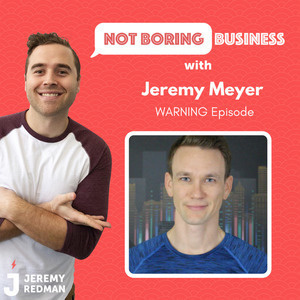 Some of the greatest advice you'll get is right here in this episode.He gives insights into his best business strategies (just do business as if it's the 80's) and how to not only find your idea but turn it into a successful business. 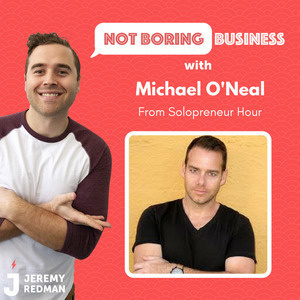 Find out more about Michael and his various endeavors on https://solopreneurhour.com. 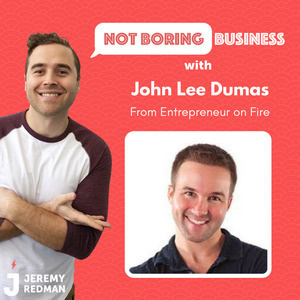 Entrepreneur on Fire's John Lee Dumas talks about the next big land grab (hint: it has to do with Instagram), how you can find your big idea and how success changed his own priorities. 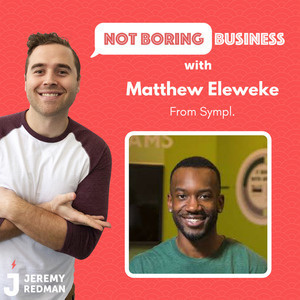 Get ready to learn how to become a successful entrepreneur from someone who already made it.